SD to Lester and Minnie Schroeder. At the age of 5 the three of them moved to Salem, OR. Five years later she welcomed her baby brother, Gary. 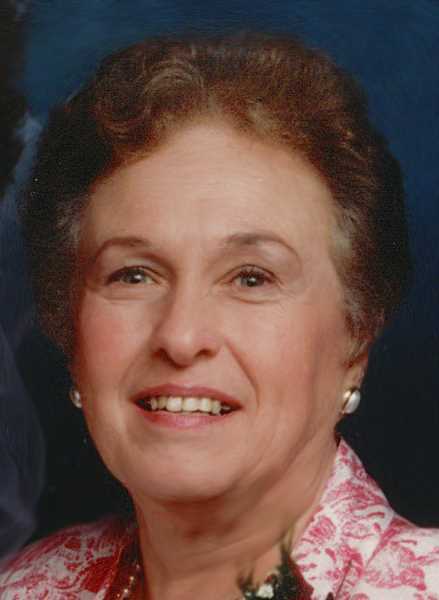 She attended Sacred Heart Academy, graduating in 1952. In 1955 she married her love, Stanley Vistica. In 1957 they took over the Vistica family farm outside of Woodburn where they raised their 6 children, ranched and grew crops. For many years Joan was active in the Marion County Women's Extension service and the Woodburn Grange, where she served as the treasure for a short time. After her children were grown Joan worked outside the home for various local businesses, retiring in 1992. Joan enjoyed writing poetry for loved ones, playing bingo, thrift store shopping, singing Karaoke and dancing. She was fun to be with and had many friends. Survivors include her five children, son's Rodney, George (Christine), Timothy and daughters Valerie and Vicki (Pete) Tuggle. She is also survived by her brother Gary Schroeder and sister in law Kathy, six grandchildren and four great grandchildren. She was preceded in death by her parents, her husband and her eldest son Nicholas. Memorial Mass will be held Friday 11:00 AM, Nov. 16th at St Mary's Catholic Church in Mt. Angel. Interment will follow immediately at Calvary Cemetery.